Such is the high standard set for the Korean ladies golf, that any week without a victory feels like a disappointing one. 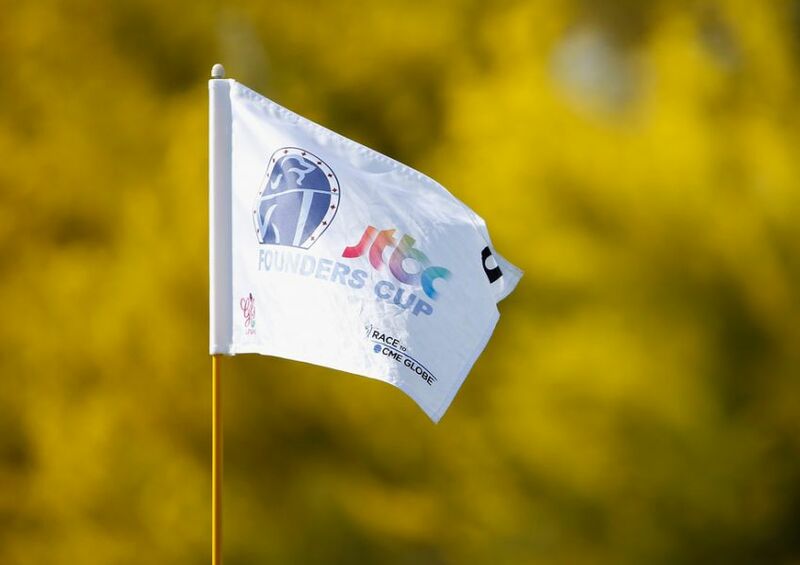 Maybe I’m wrong, but that’s the impression I am getting after today’s LPGA Founders Cup. 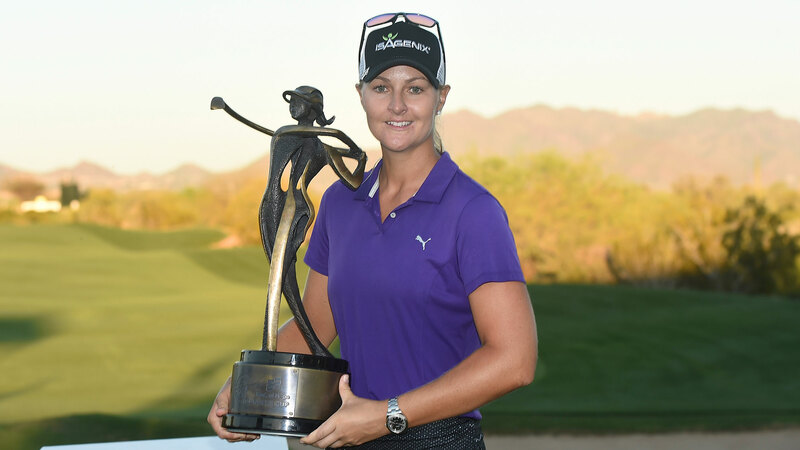 Take nothing away from Anna Nordqvist’s impressive win, or In Gee Chun’s satisfying runner up spot, it just feels like you either win or you don’t amongst the Korean ladies. In Gee Chun will surely be pleased with this week’s outcome and also should be brimming with confidence that a victory is not too far away. 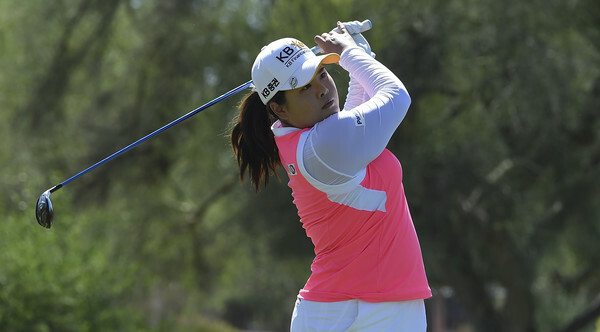 The same can be said for Inbee Park and Ha Na Jang, who finished tied fifth and have already won this year. Jang also won a car for a hole in one, so she can be extra pleased with her week. As for Inbee, well she is already exceeding her expectations since her return from a six month lay off. 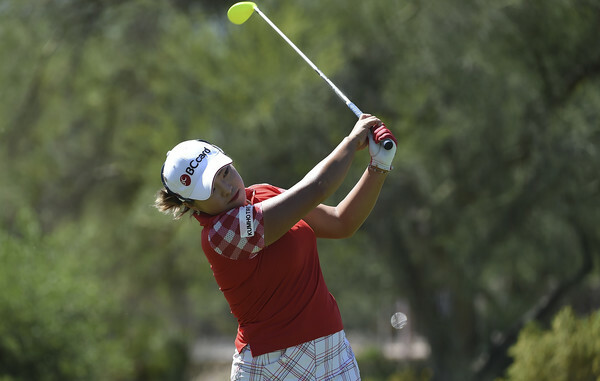 But then you look at So Yeon Ryu, who also finished tied fifth this week. 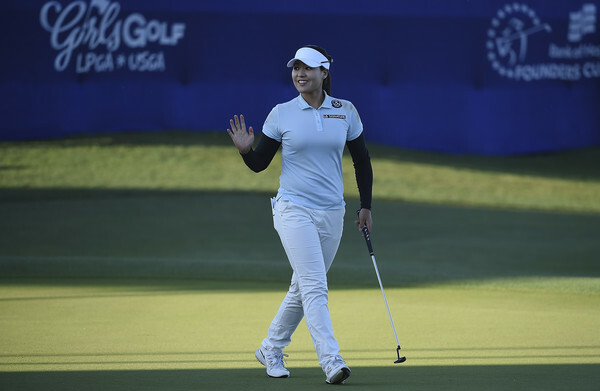 She is undoubtedly in the best form of her career and was right in contention again, until the final few holes on Sunday, when she missed a couple of putts to slip back. Her impressive streak will eventually pay off, as long as she maintains these high level performances. Ryu deserves to win soon, but that’s not how the game works, she knows this. Even though her week seems inevitable, it must be remembered that her last LPGA victory came way back in 2014, at the Cabinet Women’s Open. That must be playing on her mind, but hopefully she will rectify this in the near future. 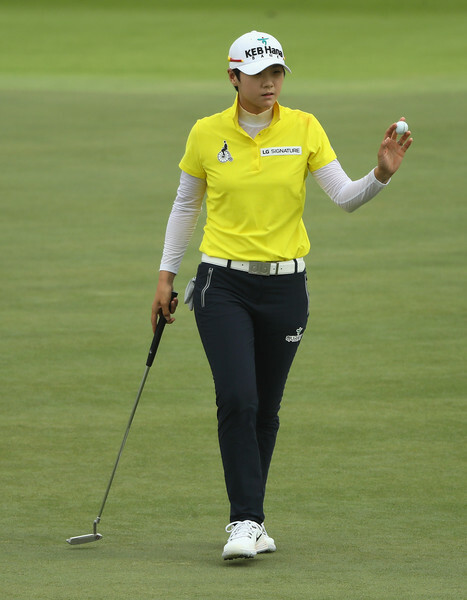 As for Sung Hyun Park, well tied thirteenth is a solid week for her. She will be in contention almost every week it seems, so this will probably be one to forget once she hits top gear on the LPGA Tour. 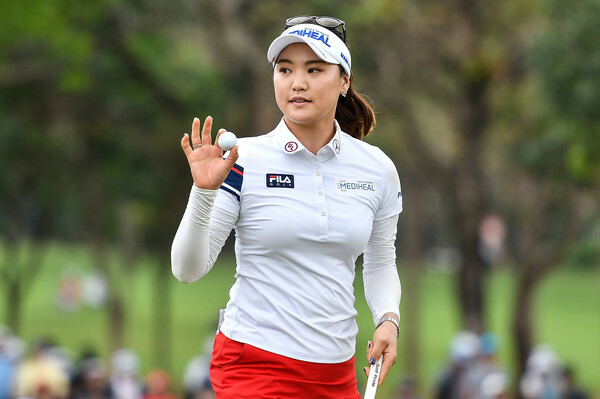 This week’s LPGA event, the KIA Classic, has not been a happy hunting ground for the Korean ladies in recent years. It’s time for this to change!